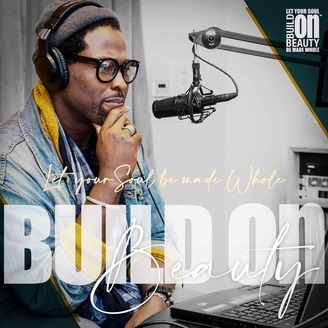 The Build On Beauty Podcast covers topics ranging from physical health and spiritual enlightenment to spiritual, relational and entrepreneurial subject matters. Our goal is to ensure that the lives of our listeners is not fragmented by the frailty of aesthetics but fortified with the wisdom and information that builds secure foundations upon which great stature stands. 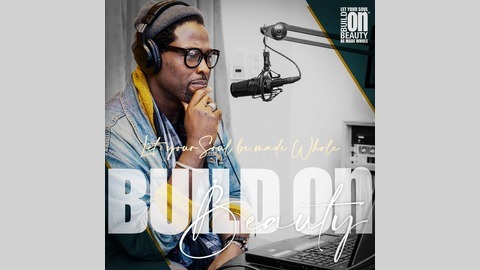 #buildonbeauty. In this episode, we talk with Christian Recording Artist and Songwriter, Casey J. Listen in as she shares insight into her early days in the music industry, and how worship played a role in her becoming the businesswoman and artist she is today.